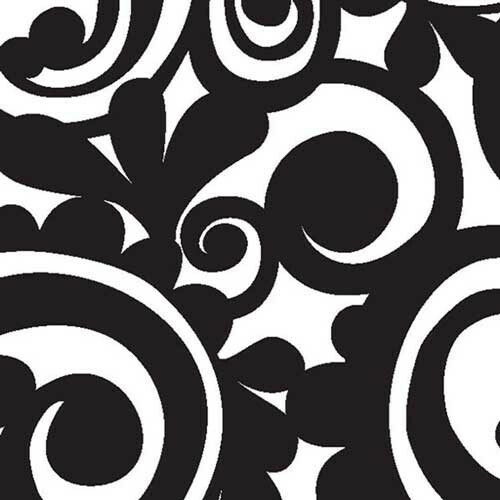 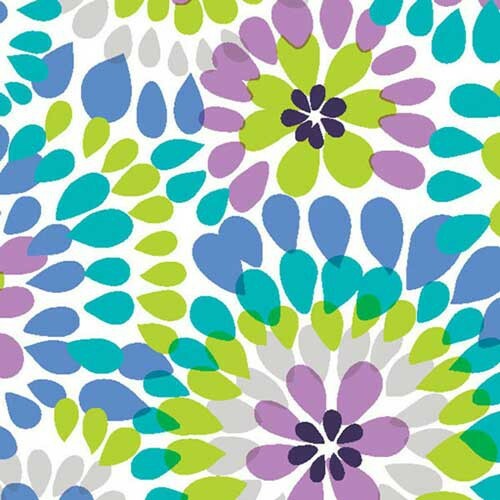 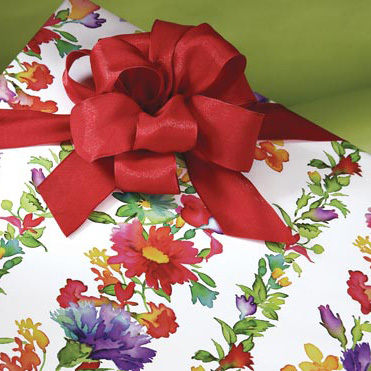 You will be amazed at the uniqueness of design and variety of gift wrapping papers we offer. 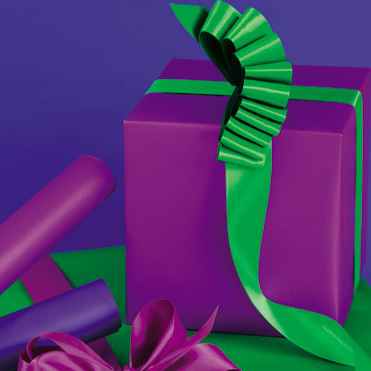 Presentation is everything and you can count on us to offer affordable options that truly make giving better than receiving. 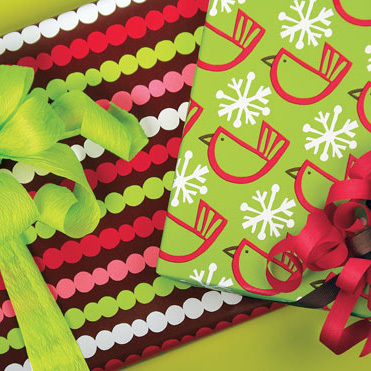 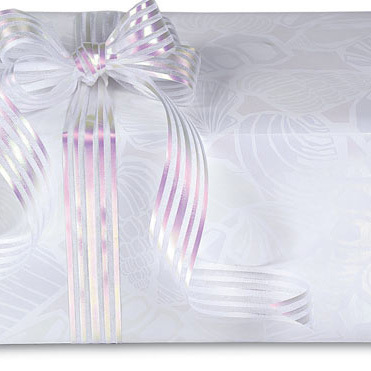 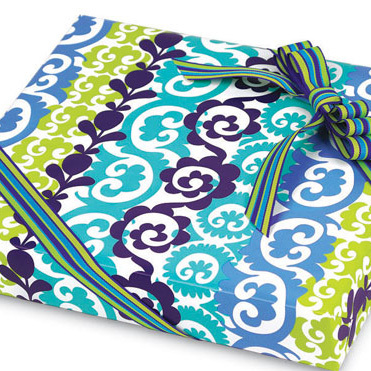  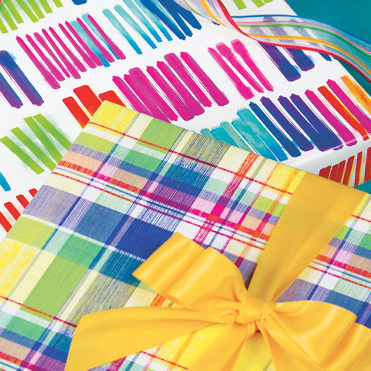 You won’t find a better resource for wholesale gift wrapping paper than Splash Packaging. 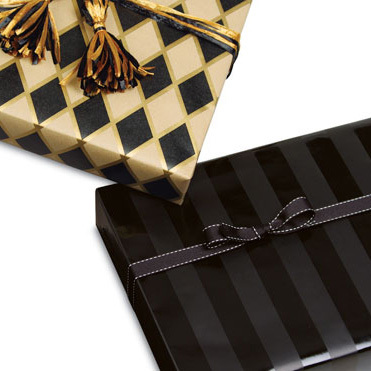 Take a look at our selection to get a better feel for the beautiful and festive designs that make every gift giving occasion a special event. 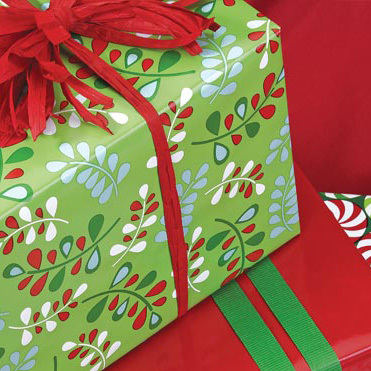 Our gift wrapping papers are typically available in 18”, 24” and 30” widths in bulk rolls of 100’, 417’ and 833’ in length. 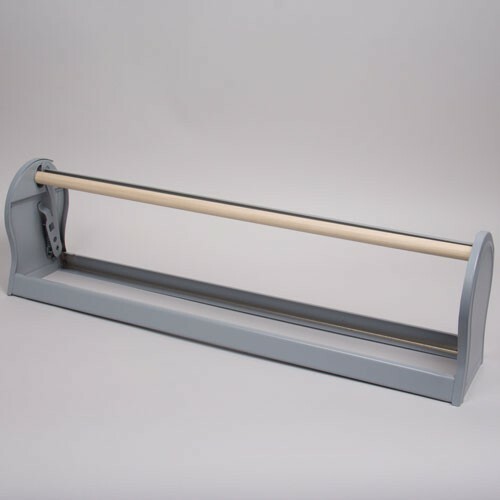 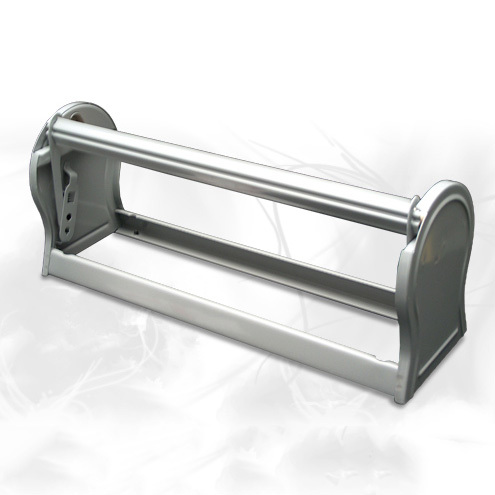 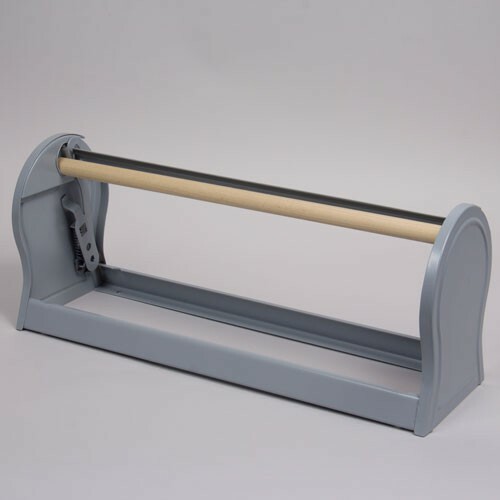 Other widths can be obtained slitting a master roll into smaller sizes. 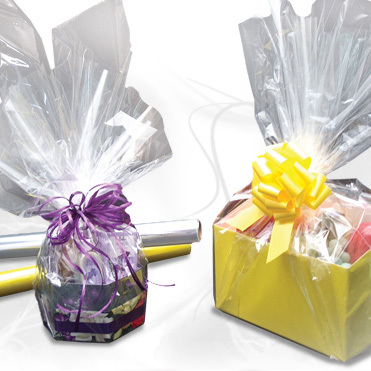  For businesses that use a repetitive size over and over again, we can supply the rolls of gift wrap converted into pre-cut sheets. 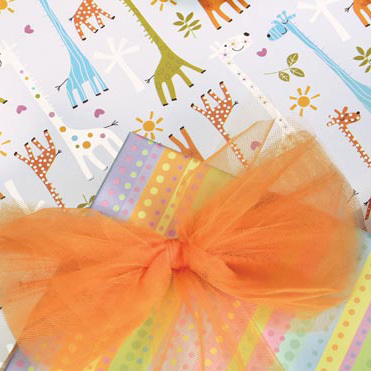 We’re all about helping you make gift giving fun and cost-efficient, and we are excited that you’ve come to Splash Packaging to address your gift wrapping paper needs.